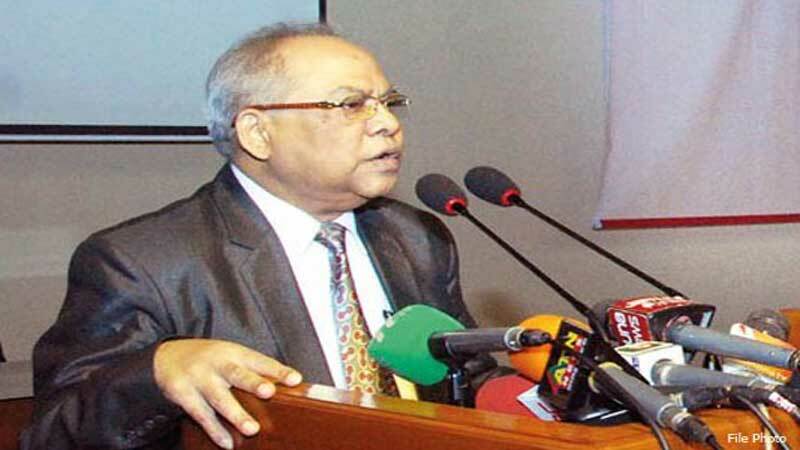 Election Commissioner Rafiqul Islam on Wednesday said that confusion remains among many voters over casting votes using electronic voting machines as they have no practical knowledge of the machines. He came up with the comment while inaugurating a training programme on the uses of Electronic Voting Machine (EVM) in Upazila Parishad polls at Electoral Training Institute in the capital on Wednesday. “Moreover, a fear remains among voters whether their vote cast will be counted or not. We have many things to diminish doubt and confusion from the voters’ mind and popularise the advanced technology”, the Election Commissioner said. “If you do a single mistake while implementing EVM, mass people won’t accept it. Rather they will blame us of making certain candidates win”, he added. Mentioning that no subterfuge will be accepted, Rafiqul directed the officials to bear this fact in the mind carefully while implementing EVM. Use of EVM depends on enactment of law: CEC.